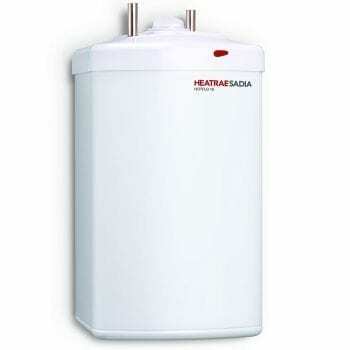 Unvented Water Heaters With Up To 70% OFF Retail! First of all an unvented hot water cylinder is fed directly from the cold water mains. And most noteworthy, produces great flow rates, hence improving your bathing and showering experience.